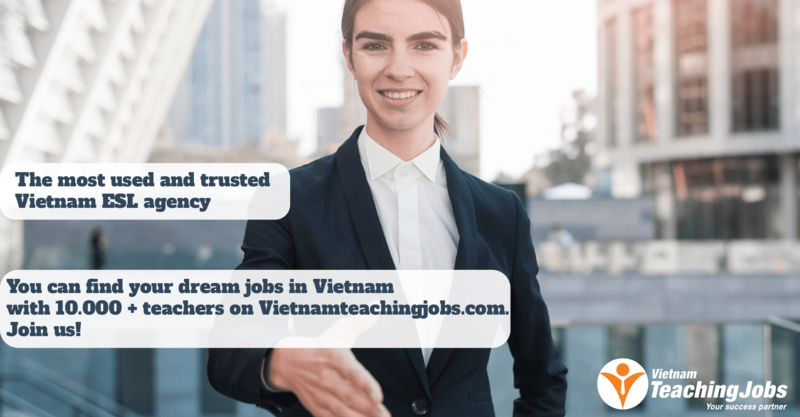 We are urgently in need of 02 full time English teachers for our school based in Binh Son district, Quang Ngãi Province. -Humorous, friendly, dynamic and responsible person. -Support to get visa permission. -Support to make work permit. Interested applicants should submit a CV with updated photo, a cover letter, copy of Visa & Passport, Bachelors degree, Teaching Certificates (CELTA, TESOL, TEFL…)and contact information. Only short-listed candidates will be contacted. 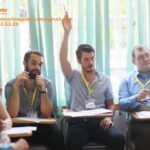 Full-time Native English Teachers needed in HCMc, Vietnam + $2,600/Month + Free Housing + Visa Supported posted over 2 years ago. 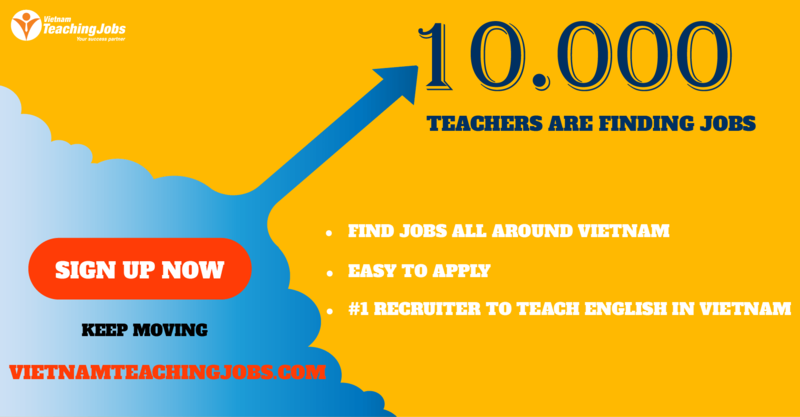 Foreign English Teaching Needed ($800/Month Net + Housing + Visa Supported) posted over 2 years ago.